First details on the new slot from Netent, due for release in October 2018! 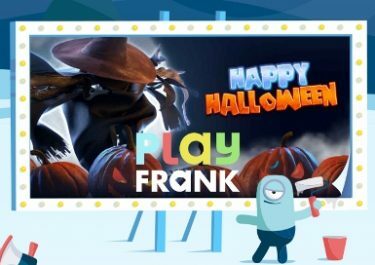 Just in time for the spooky season, the Swedish game provider will launch its take on the haunted thrills of the year. 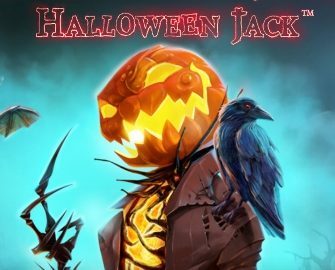 Halloween Jack™ will be released on 24th October 2018, promising to reel players into a world of mystique that will have them shrieking with sheer delight… or terror. That sound certainly promising. We have had the first peek at Halloween Jack™ and can confirm it is a sequel to Jack and the Beanstalk. Same amount of pay lines, same pay mechanics with walking wilds and activated wilds in free spins. You can read our full game review here. Comparing it to Jack and the Beanstalk, the TRTP is similar at 96.28%, featuring a maximum win on a single spin in excess of 1,000x stake. 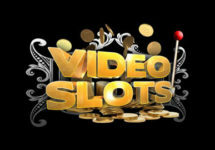 Bet sizes will probably range from $0.20 – $100 which can be adjusted by a click on the current bet amount from where players are led to a second screen showing the available bet sizes. 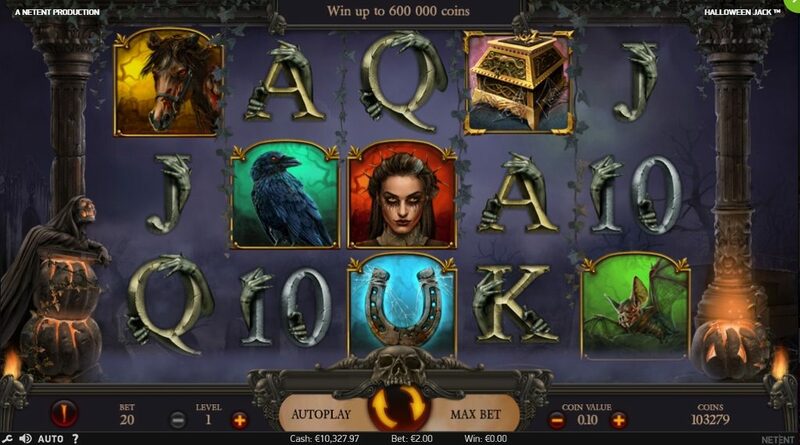 Auto Play gives players the possibility to set a number of spins to be played with a range of options when the run should stop. The game will surely be in HTML5 format and available for play on desktop, mobile and tablet across all OS platforms. 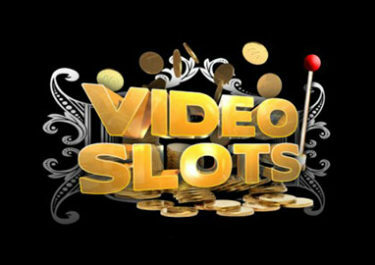 We are scouring daily the web and question our sources at Netent HQ to find more information on this new video slot. Rest assured, that we will update our post the soon we get to know more details about the new Halloween Jack™ slot. Check back regularly to read the latest news.